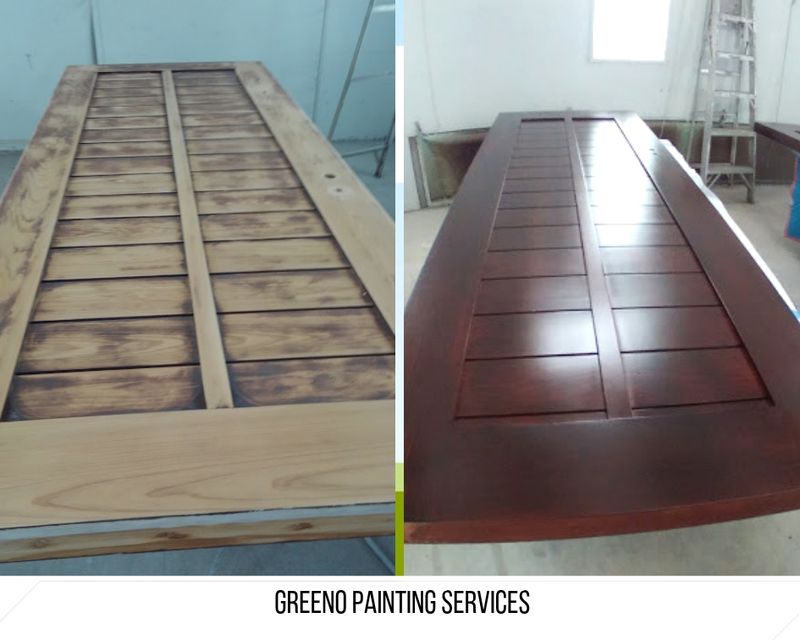 Greeno Painting Services paints and stains thousands of doors each year. 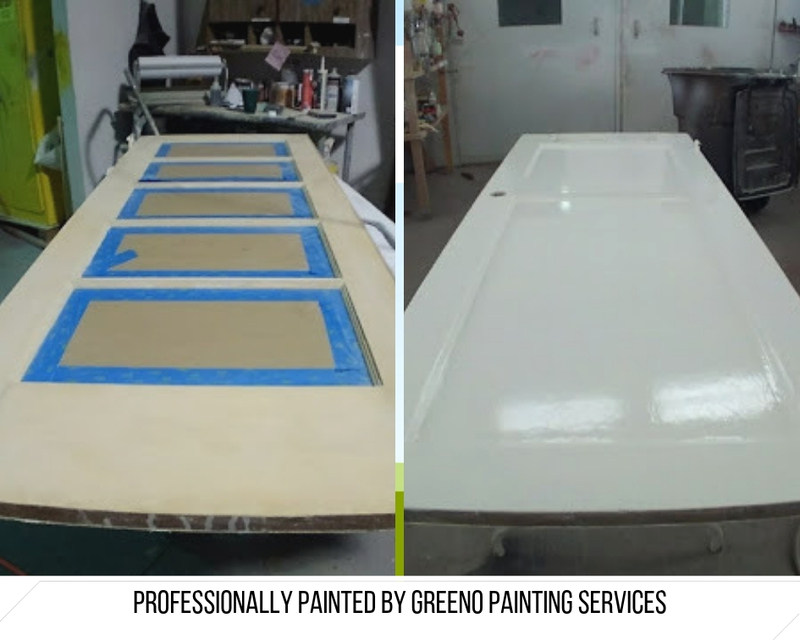 We settle for nothing less than absolute perfection. 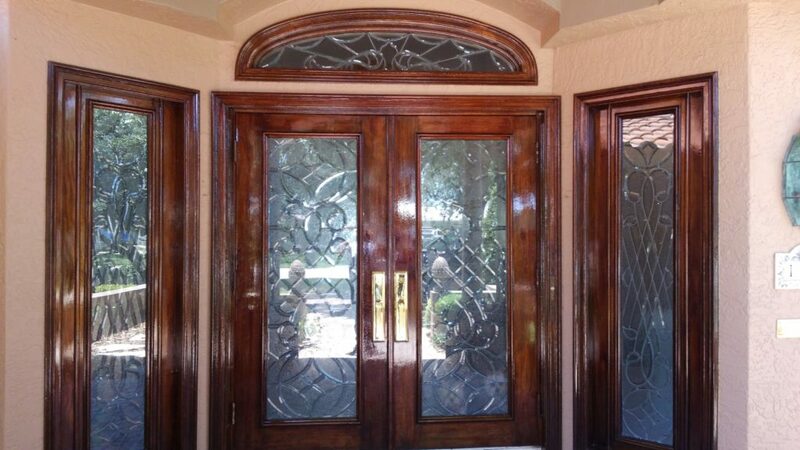 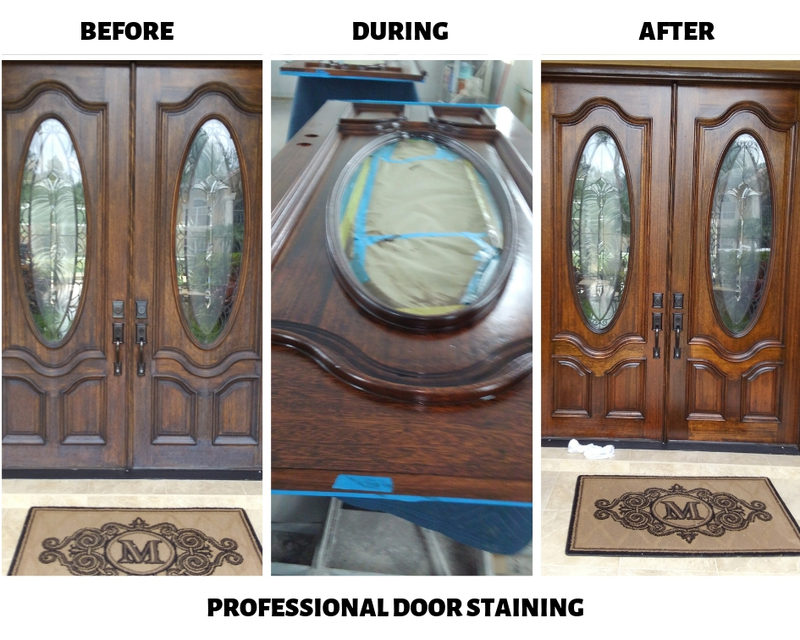 This is why our doors are on display on some of the finest homes in the St. Petersburg area.